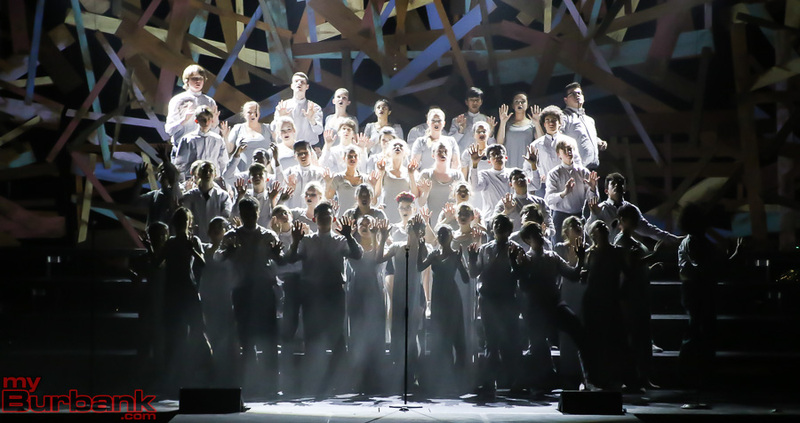 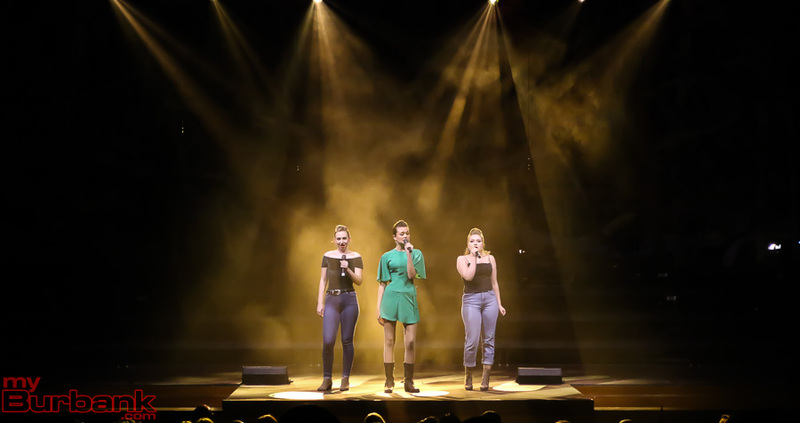 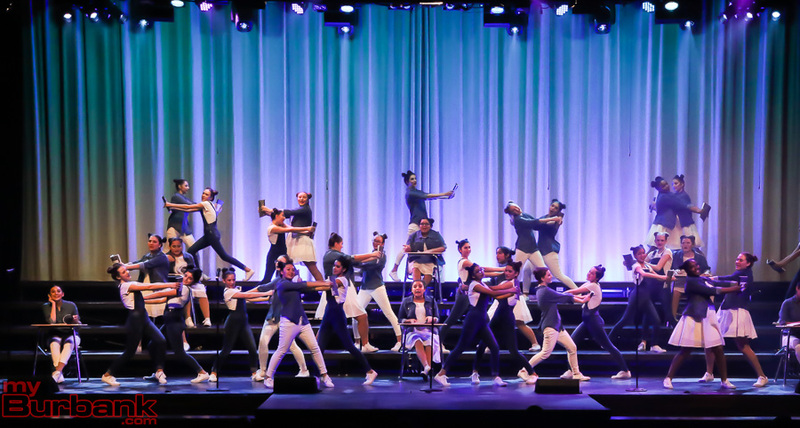 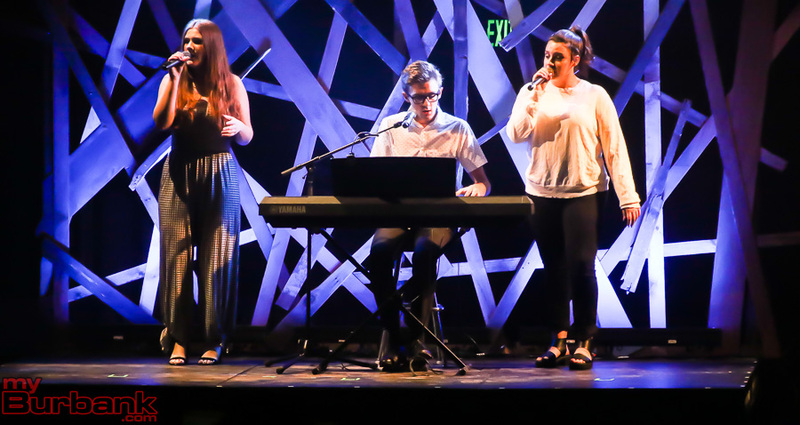 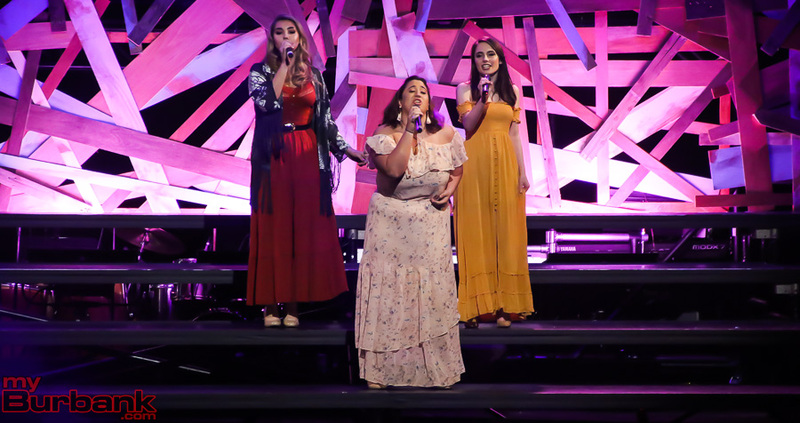 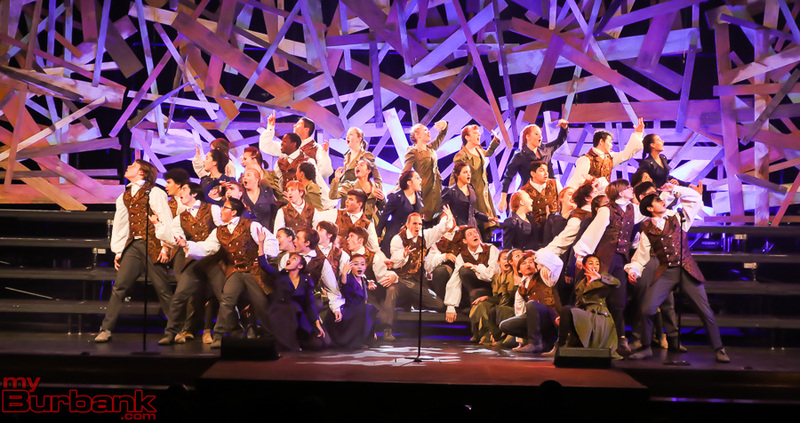 For the past 40 years, the annual Pop Show presented by John Burroughs High School choir students has been one of the most popular performances for the students and the Burbank community. 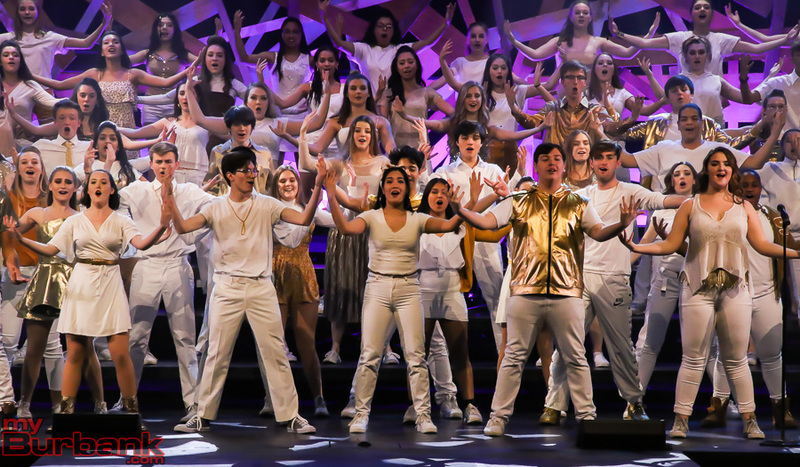 Pop Show 40: Change The World is no different, showcasing some of the school’s best talent from solo and small groups to big performances by the several show choirs. 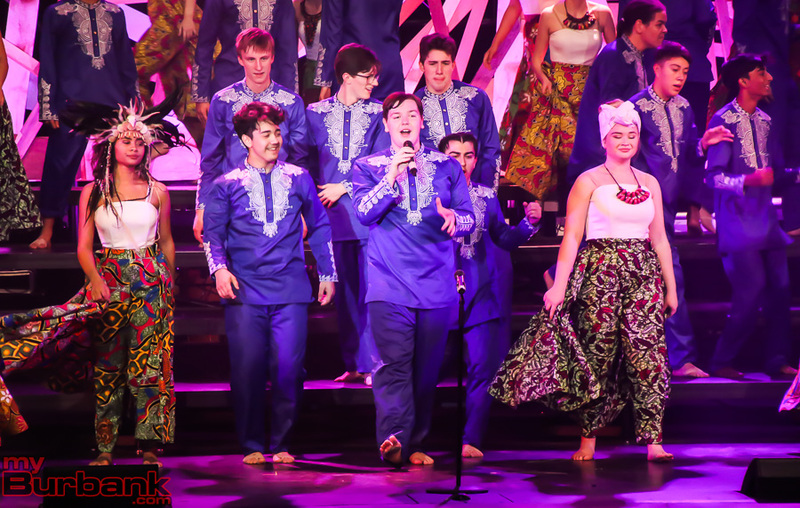 A cappella groups and the choir’s Dance Ensemble also perform. 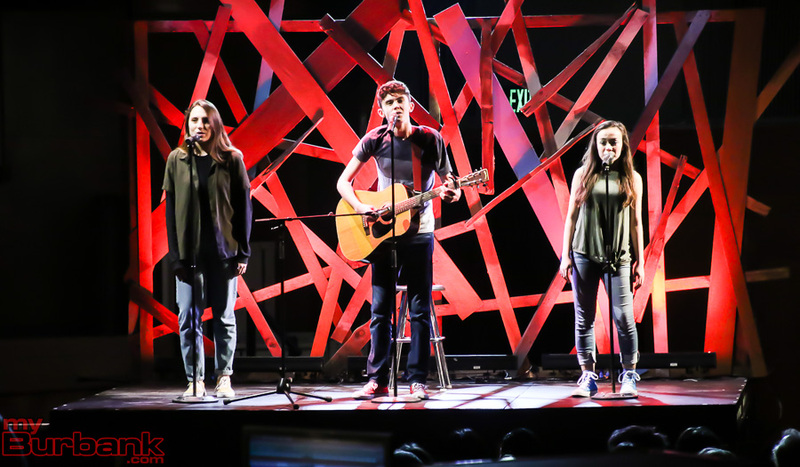 Students in Tech Crew class manage the stage and run the lights and sound for the shows. 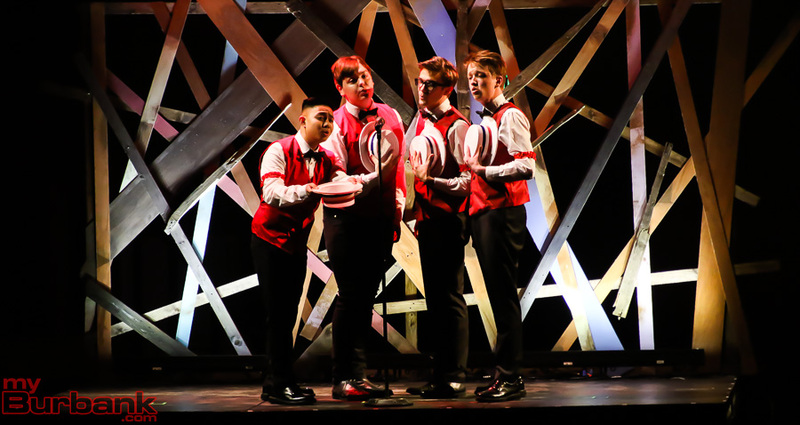 The JBHS VMA presents four shows in total from Friday, February 22, through Sunday, February 24, in the school auditorium. 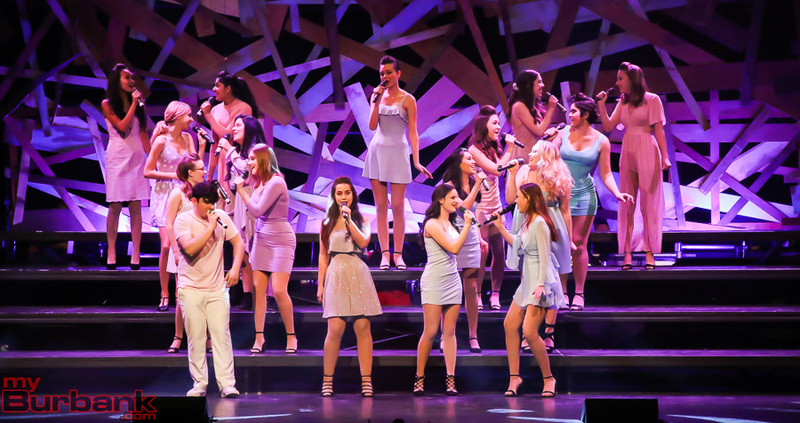 “It’s amazing that the Pop Show tradition has not only lasted, but grown and grown over the past 40 years,” commented Burroughs choir director Brendan Jennings. 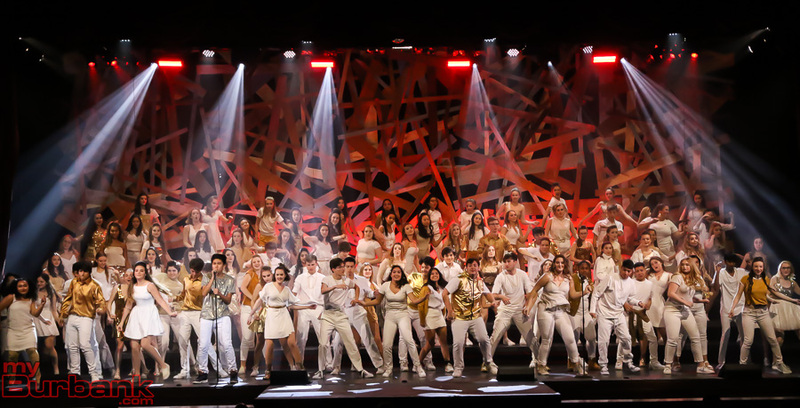 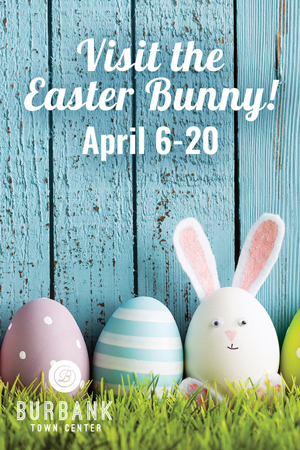 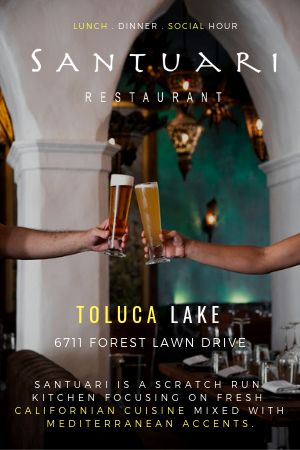 Tickets prices vary: $30 for orchestra level assigned seating, and general admission for the balcony is $20 for adults and $15 for students and seniors. 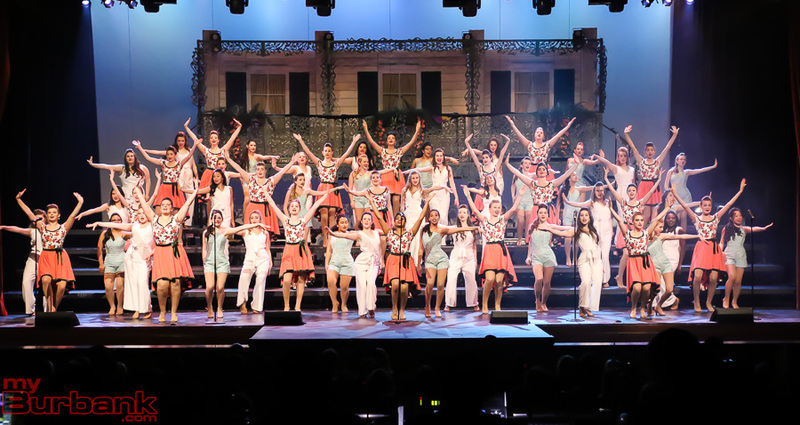 Tickets are available for the three remaining shows – Saturday, February 23, at 2:00 and 7:00 p.m. and Sunday, February 24 at 2:00 p.m. 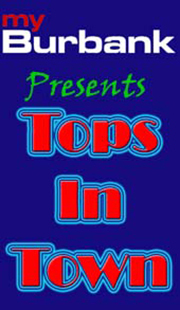 They can be purchased in advance here or at the box office ahead of the opening curtain. 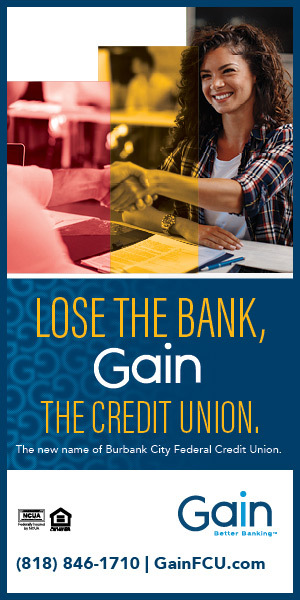 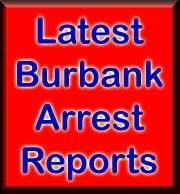 John Burroughs High School is located at 1920 W. Clark Avenue in Burbank. 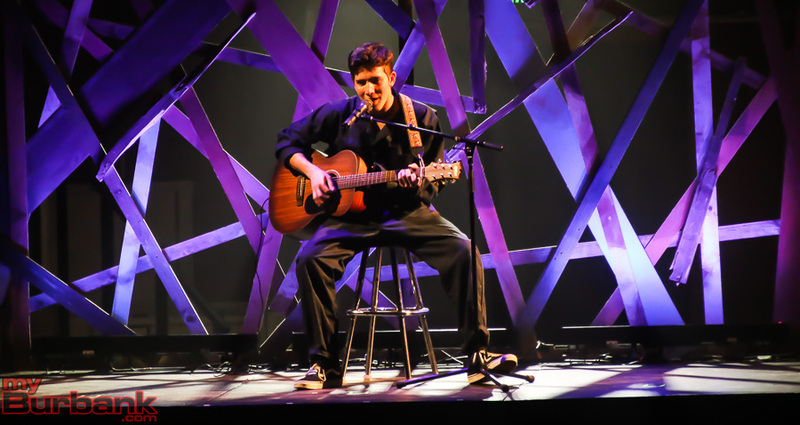 More information on the JBHS VMA can be found here. 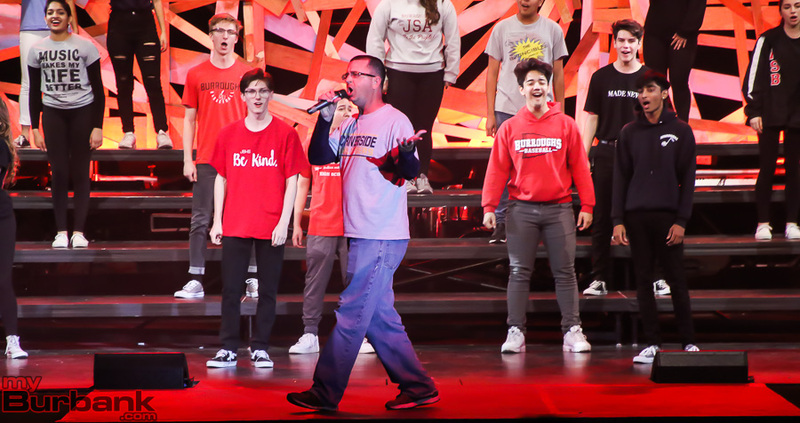 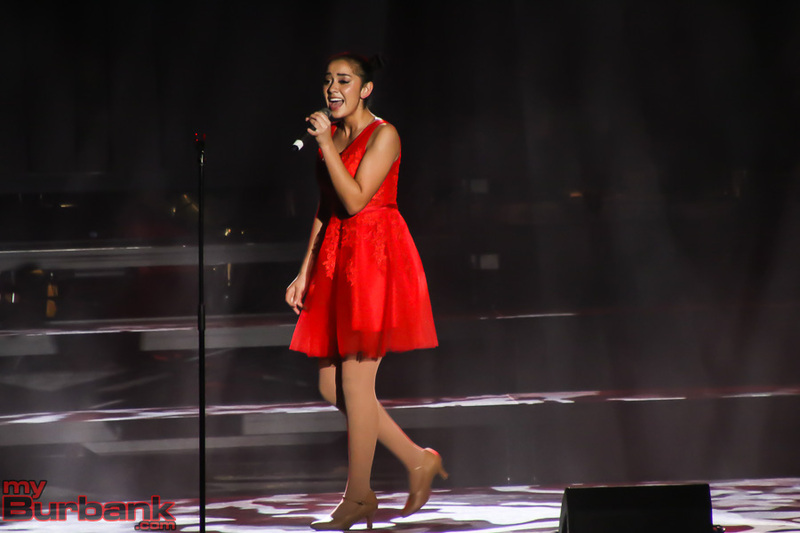 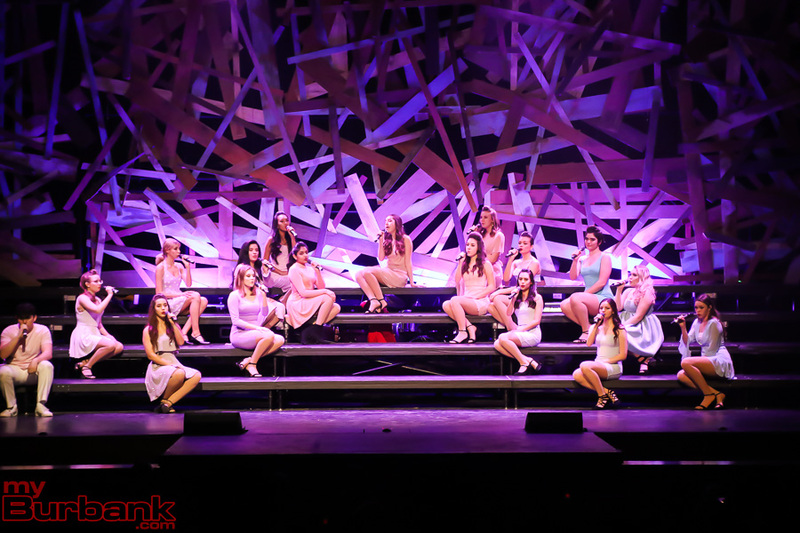 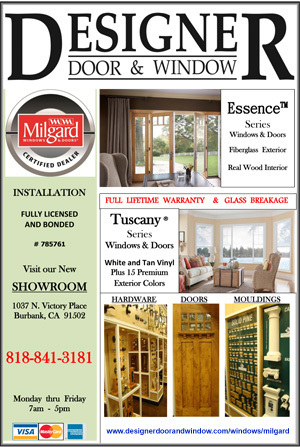 This entry was posted in Entertainment, News, Schools and tagged burbank choir, burroughs choir, jbhs vma, pop show 40 on February 23, 2019 by Lisa Paredes.